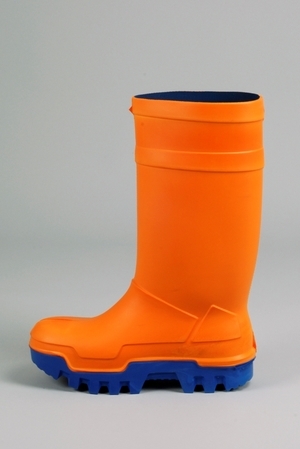 Protective boot that is very resistant against cold temperatures. The thick sole keeps the isolates against cold while keeping the foot warm. The sole also isolates against electric circuits. Steel toe-cap.